In this site I hope that my passion for community and African philanthropy – a field I have worked in over a decade – comes through. Developing an empirical evidence base for African Philanthropy. Expanding the community philanthropy toolkit. This site introduces each area, and points to the relevant PDF documents for more information. 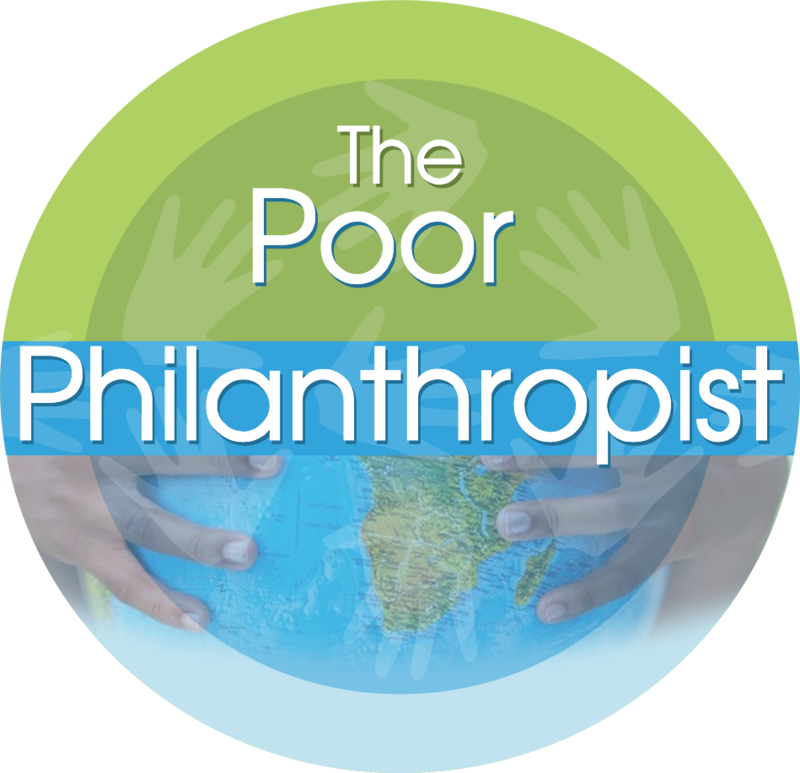 In addition to the above focus on philanthropy, there is a section called social development. Here I detail a broader set of the skills and experience I can offer development organisations as a senior social development advisor with 22 years of working with international development agencies.